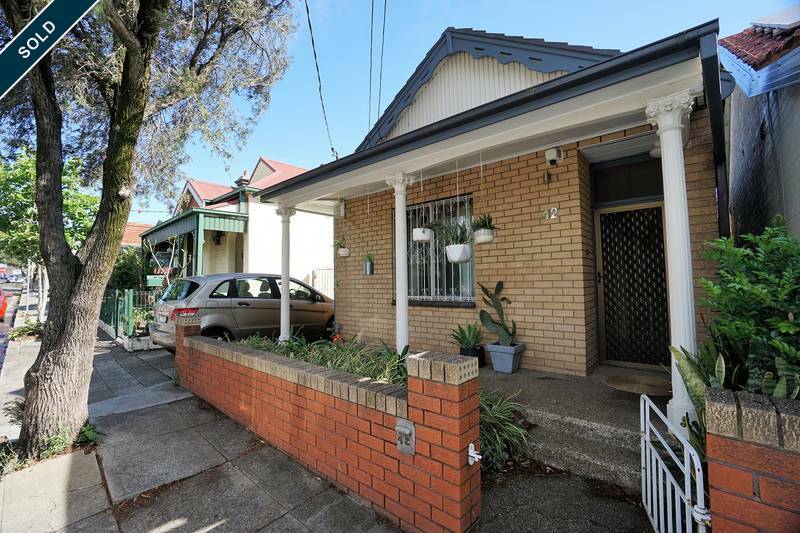 Comfortable 3 bedroom home with side driveway sitting on a generous 292sqm block, 9.14m frontage. 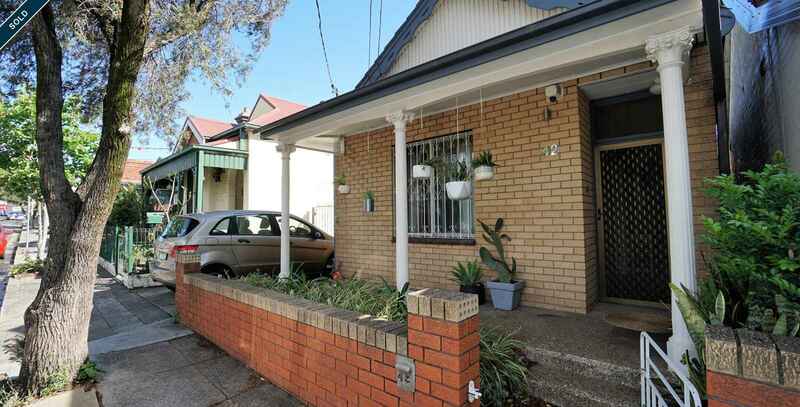 Conveniently located just a short stroll to Sydenham station, Sydney Park and Precinct 75. Scope to renovate or start from scratch.